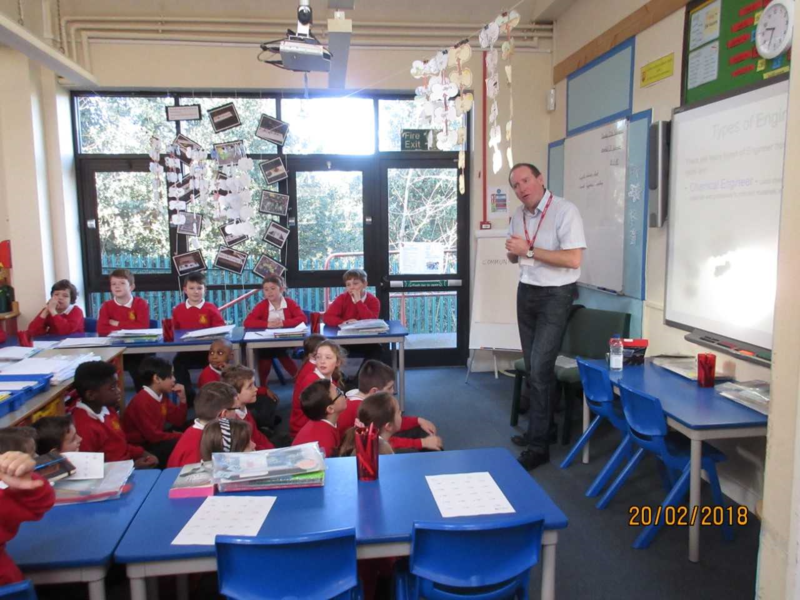 The children in Years 4, 5 and 6 are taking part in The Primary Engineer Leaders Award this term. 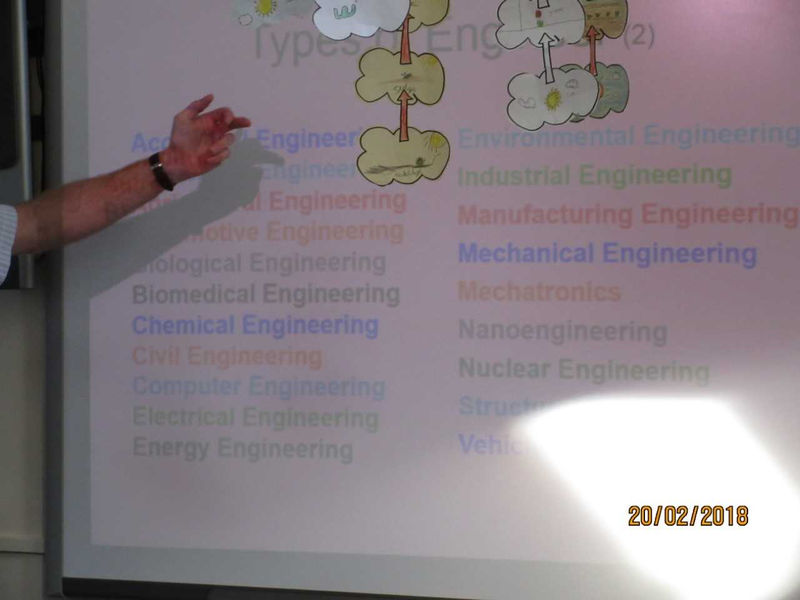 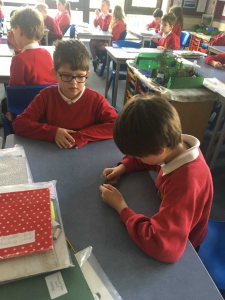 They will be answering the question “If you were an engineer – what would you do?” This will involve the children thinking of a problem, designing a product and entering their work into a regional competition. 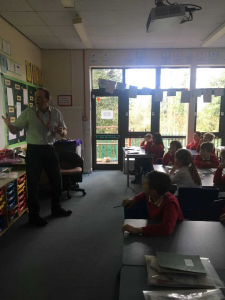 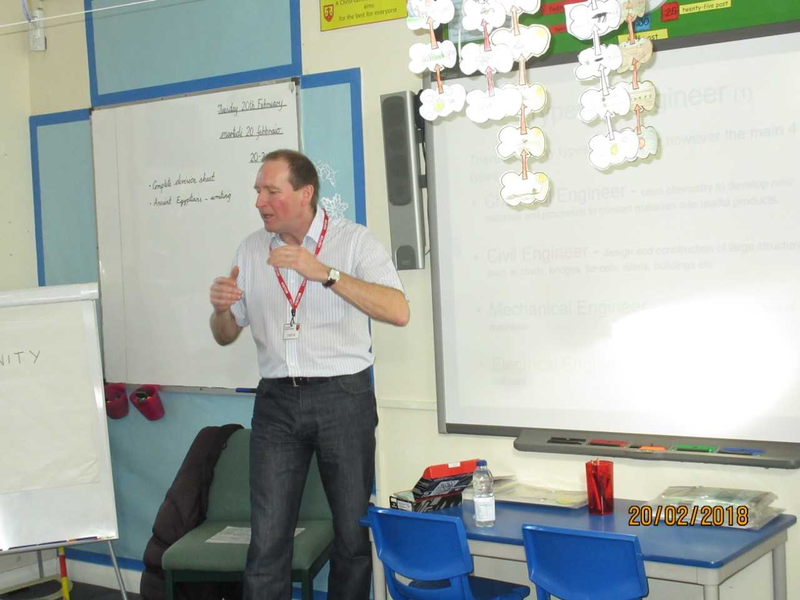 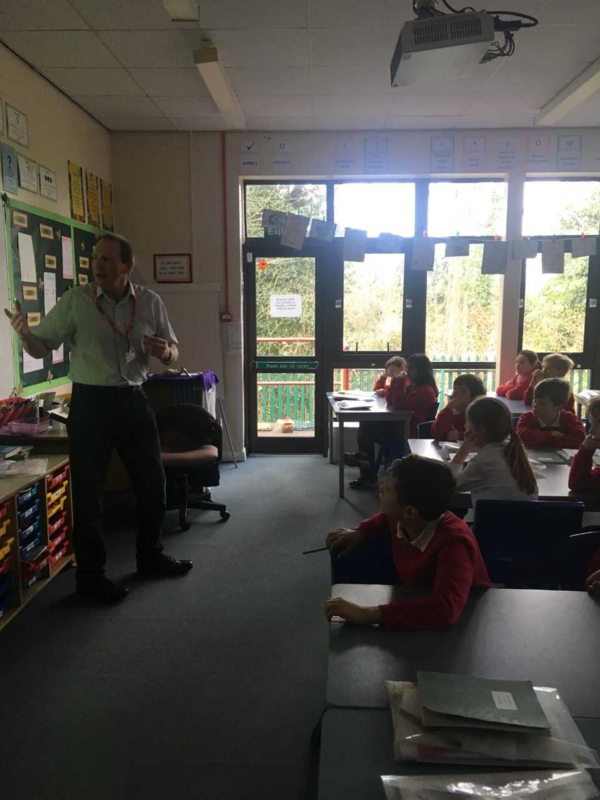 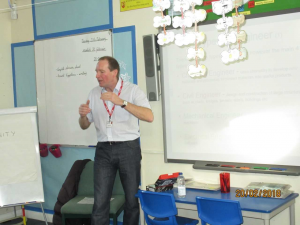 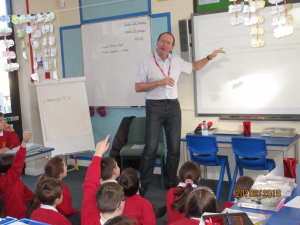 To kick start the project, one of our Year 4 parents, Steve Fisher, came in to talk to the children about his job as an engineer. 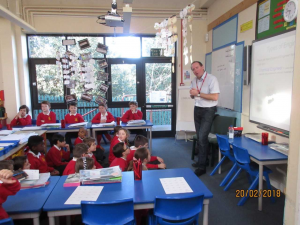 The children listened attentively as he talked about the different types of engineering and then asked him lots of inquisitive questions. 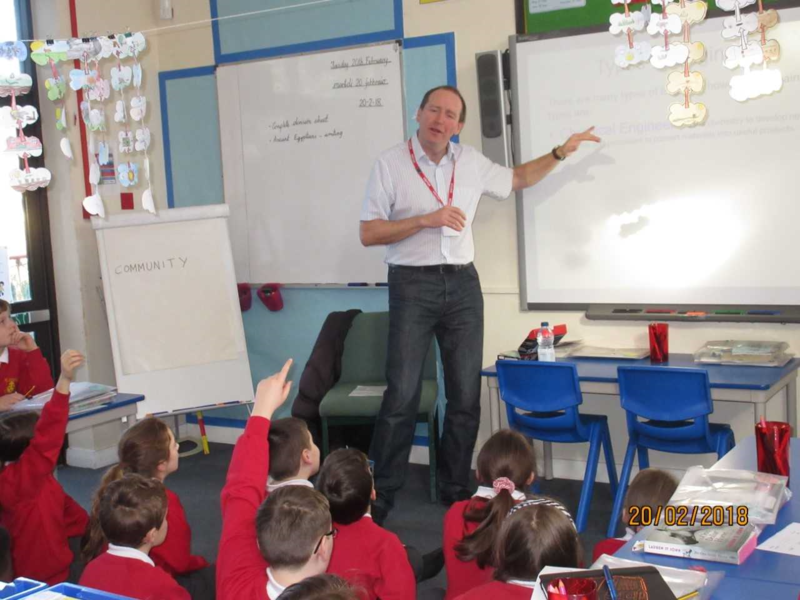 We would like to thank Steve for his input and look forward to sharing some of the work they produce.